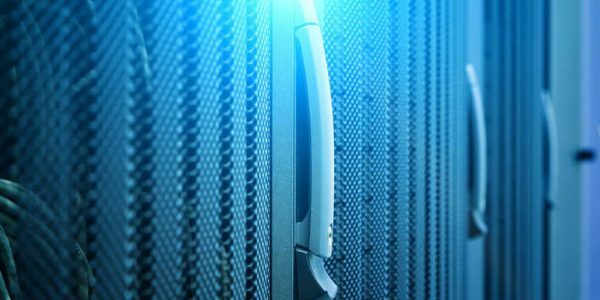 Sydney, 11 July 2018 – AirTrunk, a specialist in hyperscale data centres in the Asia-Pacific region, has appointed Dana Adams as chief operations officer (COO). In this new role, Adams will be responsible for driving best-in-class service and operations as AirTrunk expands its presence across the region. Adams has held a number of senior roles in the data centre industry, predominantly in the US, where she managed large data centre portfolios and led rapid growth through acquisitions, development and leasing, including several high-value and complex transactions. Adams has been responsible for scaling operations globally while managing over $1 billion in assets. 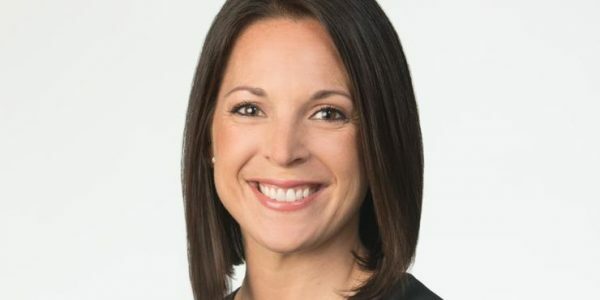 Adams joins AirTrunk from Iron Mountain in Boston, where she led the data centre business as vice president and general manager. Prior to this, she was the vice president of portfolio management at Digital Realty. In her new role at AirTrunk, reporting to founder and chief executive officer (CEO) Robin Khuda, Adams will oversee the asset management, facility operations, security and compliance functions, ensuring delivery of operational and customer service excellence for AirTrunk’s world-class facilities in the Asia-Pacific region. AirTrunk has also appointed William Nicholson as technical director of critical environments. Reporting to incoming COO, Dana Adams, Nicholson will deliver best practices in technical operations across the AirTrunk portfolio including operational input during the design and construction phases of build projects. Nicholson began his career in engineering for the UK Royal Air Force before moving into facility management and operational risk management. Prior to joining AirTrunk, he was the regional critical environments director for the Asia-Pacific region for Global Switch, responsible for the compliance disciplines and technical operations for the business. “These two senior appointments will add significant value to AirTrunk’s operations and customer service delivery as we scale up our business and grow our presence across the region,” continued Khuda. Nicholson joined AirTrunk this month and Adams joins in September.